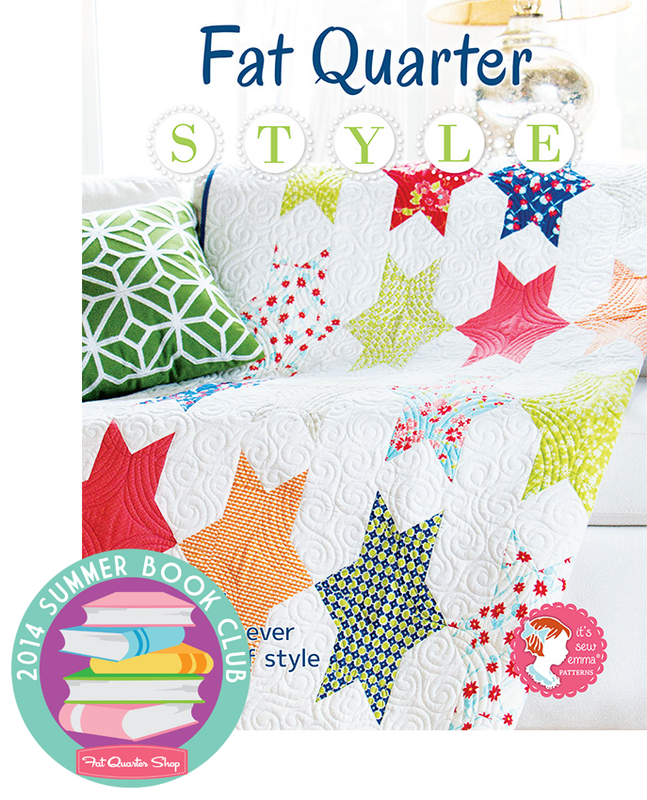 Welcome back to another edition of the 2014 Summer Book Club with Fat Quarter Shop. Today, we are featuring our newest book from It's Sew Emma, Fat Quarter Style. Our new book features twelve quilts in four different sizes - crib, lap, twin, and queen sizes, that are versatile and great for beginners and advanced quilters. We listened to your requests and created quilt kits for every quilt in the book, so you can quilt along with us! So exciting! 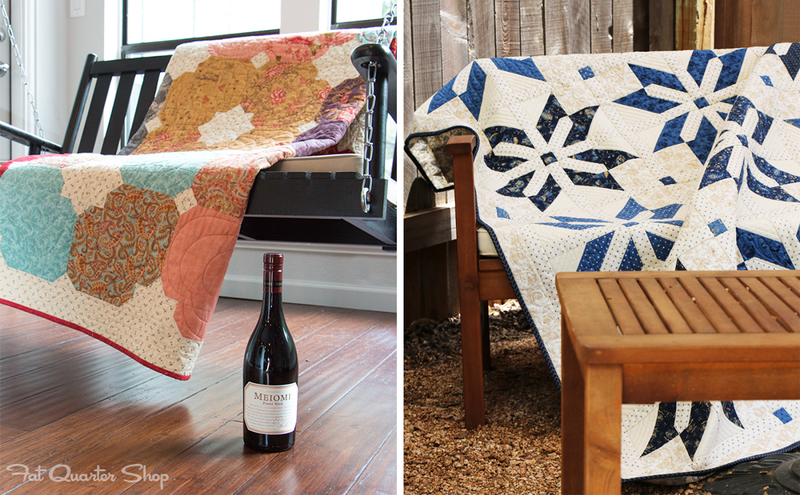 Here are the twelve lovely quilts featured in our book. Don't forget to join our bloggers in our Fat Quarter Style Book Tour all month long. 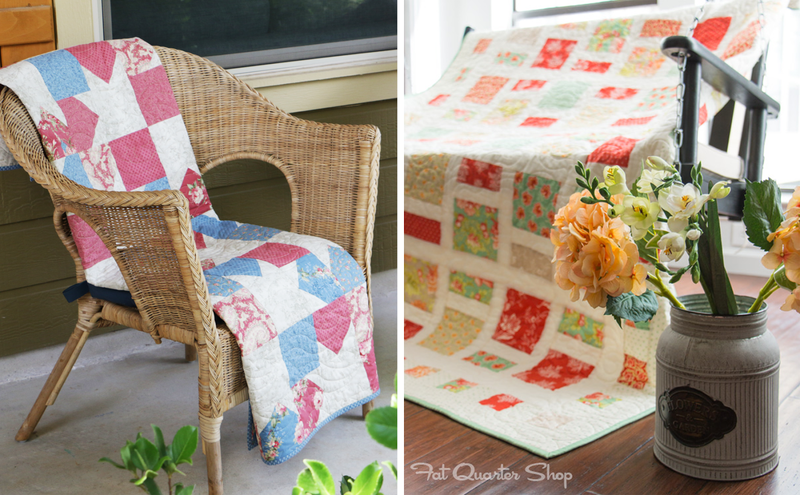 We challenged 12 bloggers to create a block from one of our 12 quilts with their own fabric choices. We can't wait to see what they come up with. Now it's time for our 2014 Summer Book Club giveaway! We are giving away a stash of books to ten lucky winners from now until the end of August. 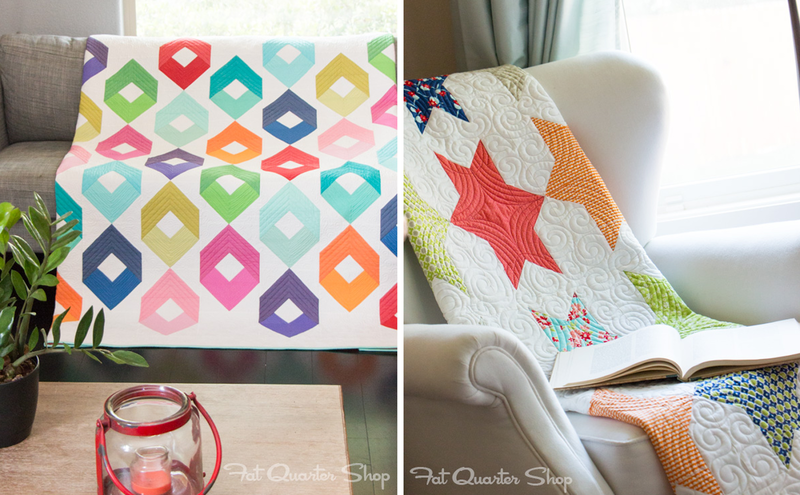 To enter, comment below and let us know which Fat Quarter Style quilt is your favorite. One winner will be picked each week and all the winners will be announced August 26th. Good Luck and happy quilting!